Writing – even business content writing – is very much a creative pursuit. When that sense of creativity dissolves or lapses, the content suffers. If you feel like you’re stuck with no visible escape, then it’s time that you reevaluate where things stand and find a way to recapture the creativity that’s gone missing. You feel as if everything you write is really weak and watered down. You write the same sentence multiple times in different ways throughout the same piece. You catch yourself staring at the same paragraph for minutes on end. You highlight an entire paragraph of text and delete it – multiple times in a row. You find yourself visiting other websites, checking social media, and doing just about anything you can to distract yourself from the writing task at hand. Do you feel like you have content fatigue? The problem isn’t that you’re a bad writer or have suddenly lost your touch. Rather, you’re simply experiencing a temporary lapse in creativity and need to rediscover some inspiration. In this article, we’re going to discuss what goes into the first part – finding inspiration and thinking. Here are some specific ways you can improve your creativity in order to produce better content. If you have a fixed mindset, it’s imperative that you shift to a growth mindset. This can be done through embracing and acknowledging your imperfections, actively adopting new techniques, and taking calculated risks that offer opportunities to grow. Creativity and innovation aren’t things that can be planned. As you probably know from past experience, creative thoughts tend to pop up at random times. Some people have their best ideas while in the shower. Others like to brainstorm while driving, exercising, or watching a show. The point is, you never know when your next big idea will strike. One way to be prepared is by always having a space to jot ideas down, regardless of where you are. Thanks to smartphones, you can keep a note on your device and add to it over time. If you’re at your desk, a large sheet of paper stuck to a bulletin board works well. Just make sure you’re never in a situation where you can’t record an idea, because they can go just as quickly as they come. While you may be on your own without any other writers or copywriters on your team, it can help to gather input from other individuals when you find yourself stuck in the middle of a writing project. Simply sending a copy of what you’ve written so far and asking people for ideas and criticism – not necessarily on the writing itself, but on the ideas and structure – can be a big help. A simple shift in your writing environment can do wonders for your creativity. If you’re constantly working at the same desk, in front of the same window, at the same time each day, then no wonder you’re getting burned out! You’re demanding so much from your brain without feeding it anything new. You don’t need to get crazy with your environment change. Switching the orientation of your desk, moving rooms, or taking your laptop to a coffee shop down the street can be enough to get the proverbial creative juices flowing. As the expression goes, write drunk and edit sober. While it’s probably not a great idea to write when you’re totally intoxicated, there is some truth to the idea of writing while drinking. A moderate amount of alcohol will infuse your brain with new thoughts and ideas that often lead to more creative writing. If you find that you’re suffering from an intense bout with content fatigue, pour a glass of wine, turn on some ambient music, and hit the reset button. Just make sure you do a little proofreading in the morning! 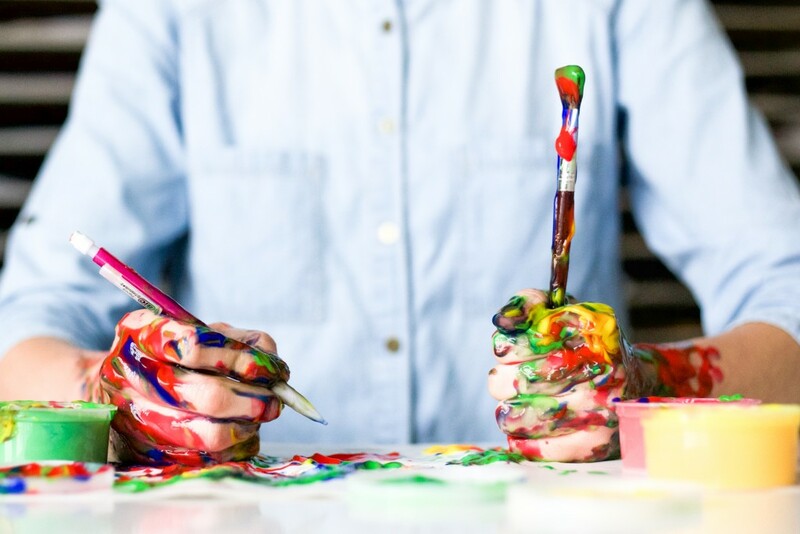 While you may feel like creativity is reserved for fiction writers, the truth is that even the most technical business writers need creativity in order to thrive. 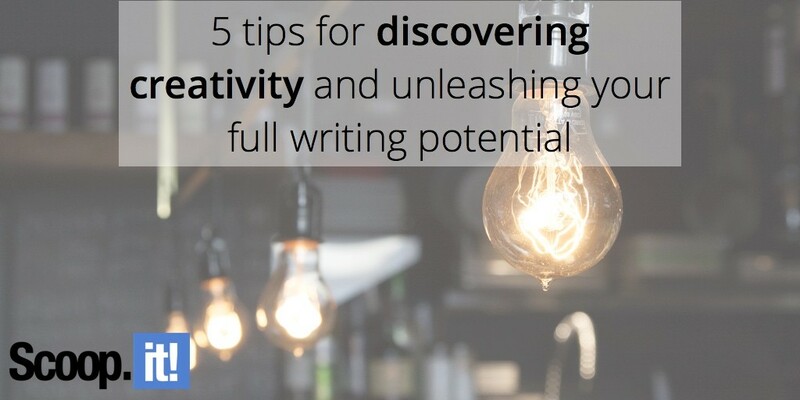 If you’re experiencing a momentary lapse in creativity, then it’s time to rediscover some inspiration and unleash your full writing potential. Your source of creativity won’t be the same as the next writer, and vice versa, but by using these proven methods, you can escape the jaws of content fatigue and experience the freedom that comes with free flowing ideas.